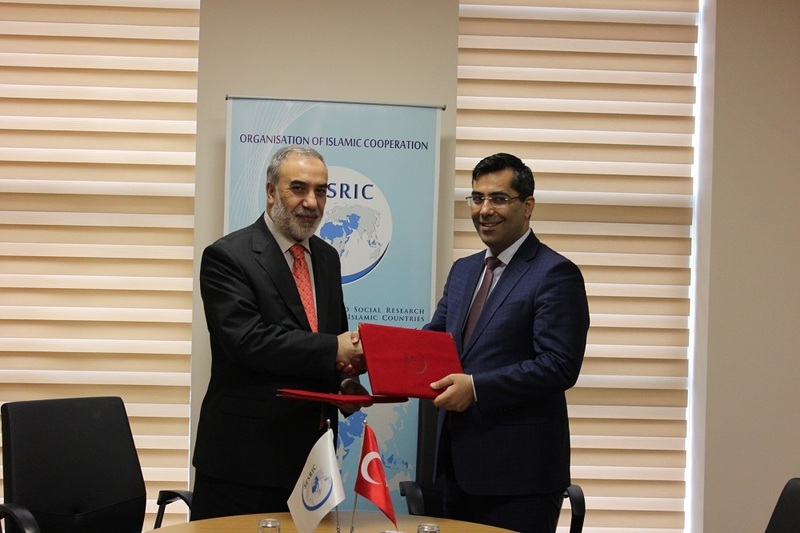 A Memorandum of Understanding (MoU) was signed on 17 March with the Republic of Turkey Ministry of Food, Agriculture and Livestock (MFAL) to enhance cooperation among OIC Member Countries (OIC MCs) in the field of food, agriculture and livestock by means of establishing joint programmes and initiatives. The MoU was signed by H.E. Amb. 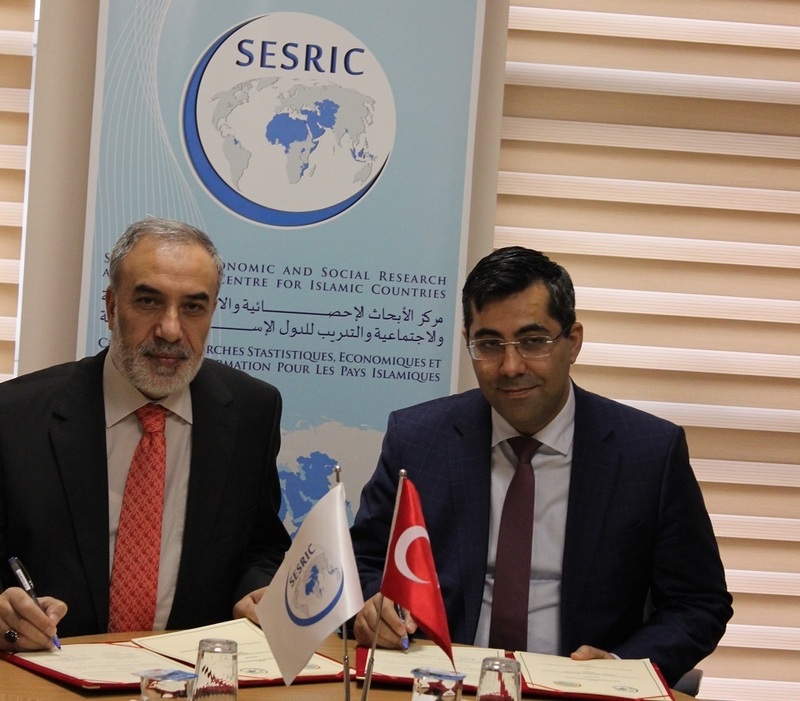 Musa Kulaklıkaya, Director General of SESRIC, and Dr. Ali Recep Nazlı, Director General of the General Directorate of European Union and Foreign Affairs of the Republic of Turkey Ministry of Food, Agriculture and Livestock.